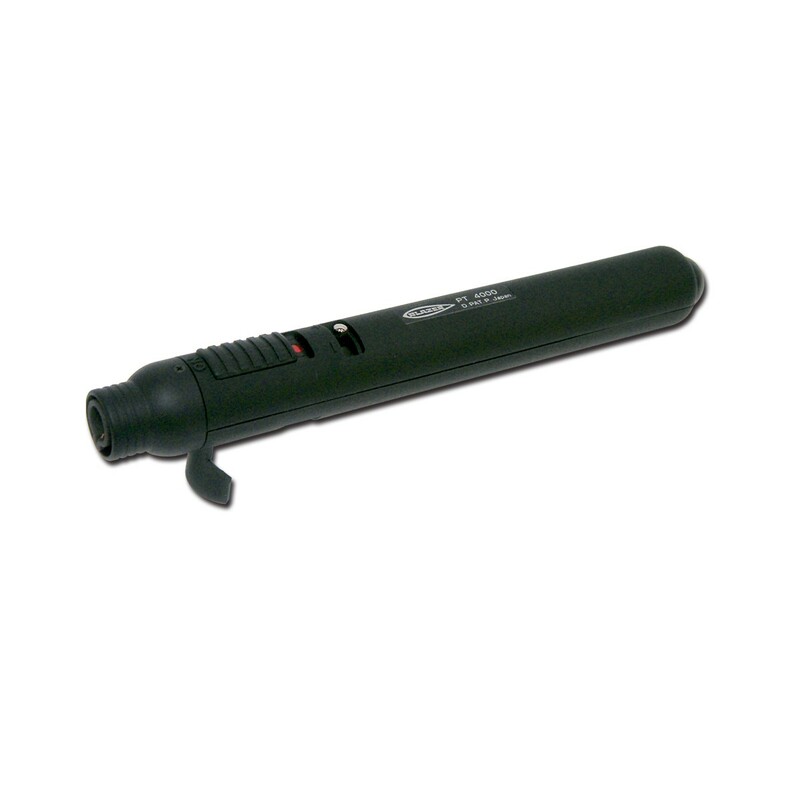 his unique looking hand torch features a slim design allowing for easy portability. 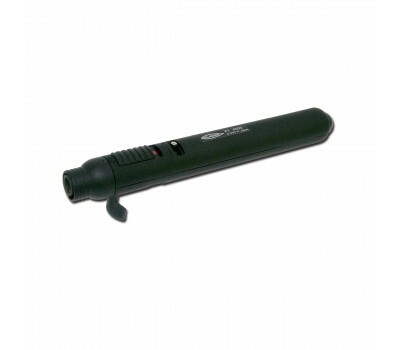 Ignites instantly with a press of the Quick-Start ignition ball located at the rear of the torch. Slim pencil design allows for a familiar and comfortable grip. Flame adjustment switch provides precise control of flame length. This completely portable, self contained unit will meet all your repair shop, field work and professional needs. Available in a modern matte Black finish. Convenient pull down stand for hands free work. Super slim design allows for easy storage. and all professional repair shop jobs.